The Connection Between Sleep and Heart Health - 6 Ways It Helps! Home » Healthy Sleep » Can Lack of Sleep Affect Your Heart Health? 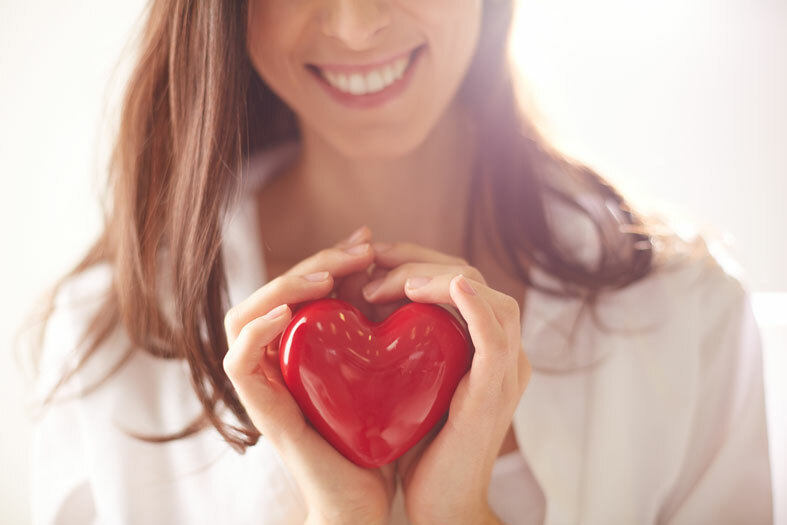 When it comes to keeping your heart healthy, you’ve probably been advised to eat a balanced diet, get plenty of exercise, abstain from smoking and excessive alcohol intake, manage stress levels, and maintain a healthy weight. But have you also heard that not getting enough sleep each night could be just as important to achieving and maintaining heart health? It turns out that sleeping is a vital activity that our body needs so that it can function. It’s not just about repairing tissue and consolidating memories. Sleep is also a necessary part of our 24-hour body clock. 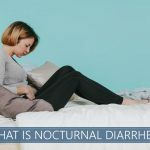 By going to bed on an appropriate schedule, it allows our systems to maintain the right level of hormones and brain chemicals to signal the body how to act. When these signals get thrown off, the results can be catastrophic. 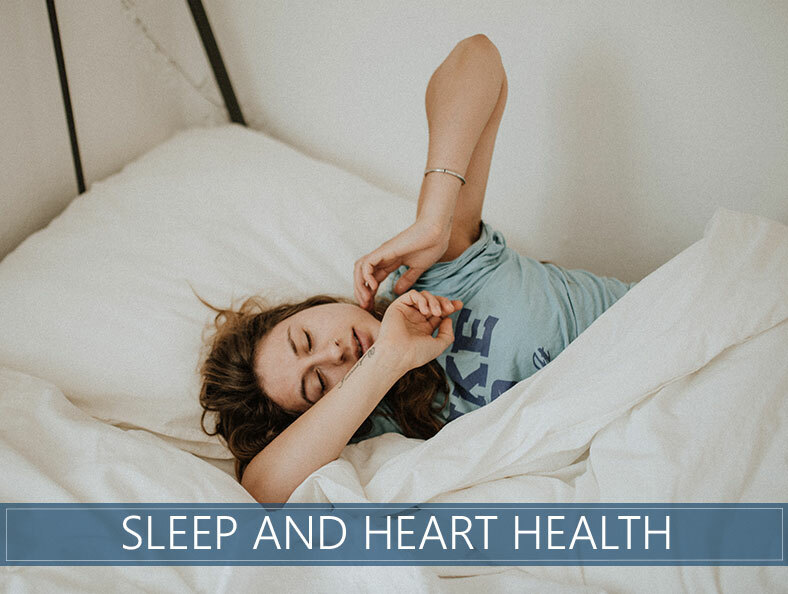 Now that you know the importance of getting the recommended seven to nine hours of shuteye each night, we’ll move on to answering questions like “how does sleep affect your health?”, and we’ll focus specifically on heart health. Our busy schedules can make getting enough rest a challenge. Society runs 24 hours a day, seven days a week, and many people feel pulled by a lot of responsibilities, including work, family, friends, and self-care. 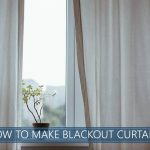 For many of us, the temptation is to cut back on bedtime to fit everything in. In 1960, the average American got about eight hours of shuteye each night. That number has since been reduced to five or six for a lot of us. However, depriving ourselves of sleep has some negative consequences, like diabetes, weight gain, inflammation, and more. The ideal range of sleep is thought to be between seven to nine hours per night. But, scientific truths seem to shift on a regular basis, and we’re now seeing reports that six to eight hours could be the magic number. When we go to bed, it’s a time for our systems to slow down a bit. Nothing completely stops, but when the brain and body don’t have to work on keeping you moving around, eating, working, thinking, etc., they can slow down and do other things like maintenance. During periods of unconsciousness, our pulse slows, and blood pressure drops. To stay healthy, we need these blocks of time during every 24-hour period. To further demonstrate this idea, our pulse and blood pressure naturally drop at night as we prepare for bed. If we end up staying up rather than sleeping, we don’t allow the body this time to adjust and maintain the lowered rates that it should be experiencing. The breathing we experience during the deeper stages of rest is crucial for oxygenating our blood and increasing heart health. Calcium deposits, also referred to as coronary artery calcification, increase when people don’t get adequate rest. According to Diane Lauderdale, Ph.D., at the Pritzker School of Medicine, this factor is a predictor of coronary artery disease. We often hear that melatonin is a vital hormone for sleep, and while that helps us fall and stay asleep, it’s only one piece of the puzzle. All of our hormones are affected by rest, including testosterone, estrogen, cortisol, and adrenaline. Hormone levels influence our mood, bodily functions, and our health in general. People who get too little rest show signs of thicker waistlines, weight gain, and diabetes. Part of this is due to the lack of time to repair and restore tissues responsible for glucose regulation. It also causes insulin resistance, another critical factor that influences the development of both type 2 diabetes and coronary disease. Another aspect is due to the hormones discussed earlier. People who are rest-deprived often show increased levels of stress hormones that activate overeating and poor food choices. Have you ever gone to bed stressed and wake up feeling infinitely better? This unconscious downtime is necessary for our mental health, too! Again, it not only helps our brains reset, but it also balances hormones, including stress hormones. Some people also experience the feeling that their heartbeat has skipped, or that it’s racing or pounding. This is known as a heart palpitation and could be caused by lack of sleep. How does sleep deprivation affect the heart? It increases the body’s level of a protein called CRP (c-reactive protein). It gets released when the body is under stress or faced with inflammatory conditions. Both of these factors are present when we don’t get enough rest. Along with elevated levels of CRP comes a higher risk for disease and cardiovascular complications. There’s another side effect, too. When a person lacks the required hours of shuteye for health, their hormones kick in, which could cause stress eating. When people eat under stressful conditions, they tend to make choices that are less healthy, further contributing to a potential cardiovascular condition. Can lack of sleep cause a heart attack? Lack of shut-eye by itself can’t cause a heart attack. There are other factors at play. That being said, it should be noted that not resting the recommended seven to nine hours per night increases the other risk factors. These include obesity, diabetes, stress, unbalanced hormones, and a compromised immune system. Can oversleeping affect heart health? Yes, absolutely! Strangely enough, sleeping too many hours each night is just as dangerous as not getting enough! Again, it all comes down to our internal clock or circadian rhythm. To function at its best, it needs the right amount of rest. Getting either too much or not enough will have roughly the same biological effect because the body’s systems and hormones aren’t receiving the signals they need. Society puts a lot of emphasis on eating well, exercising, and abstaining from activities and substances that many find enjoyable. Until recently, though, few realized the importance of nightly rest to maintain our health. While some may view this finding as just one more thing to worry about when it comes to staying healthy, there’s a more optimistic view that you may want to adopt. If you’re trying to improve your health, it could be as simple as getting an hour extra of sleep each night. Doesn’t that sound more fun than clocking hours at the gym and eating salads?